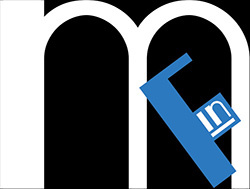 Miami In Focus Photo Gallery of the Lasker Rink C107 in Central Park. 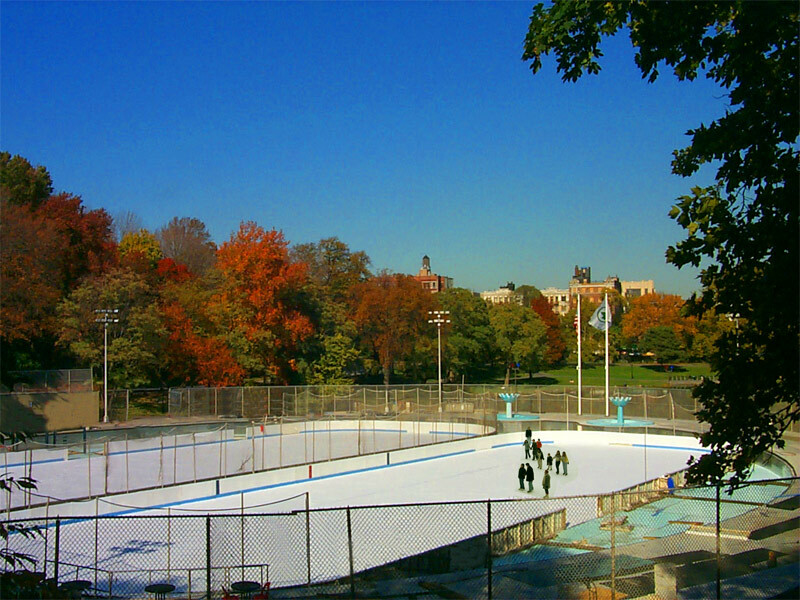 One of the main recreational sites located in the upper part of Central Park is the Lasker Rink. the Lasker Rink provides wintertime fun for many locals in the area. A range of amenities is also provided for the skaters, which include a substantial deck area, locker facilities and a concession stand.